The world is becoming fascinated with drones. Of course, I am speaking of the unmanned aircraft kind, not the stinger-less male bees who mate with the queen. Drones are leading the way in new technologies, and they are making discoveries we never even knew existed. Such was the case down in Brazil. A drone equipped with a camera recently discovered a new tribe of indigenous people living deep within the Amazon rainforest. A camera attached to a drone took pictures of a tribe consisting of 16 individuals who were previously unknown to the Brazilian government. The tribe had had no previous contact with the outside world and used only primitive tools and wore only indigenous tribal clothing. 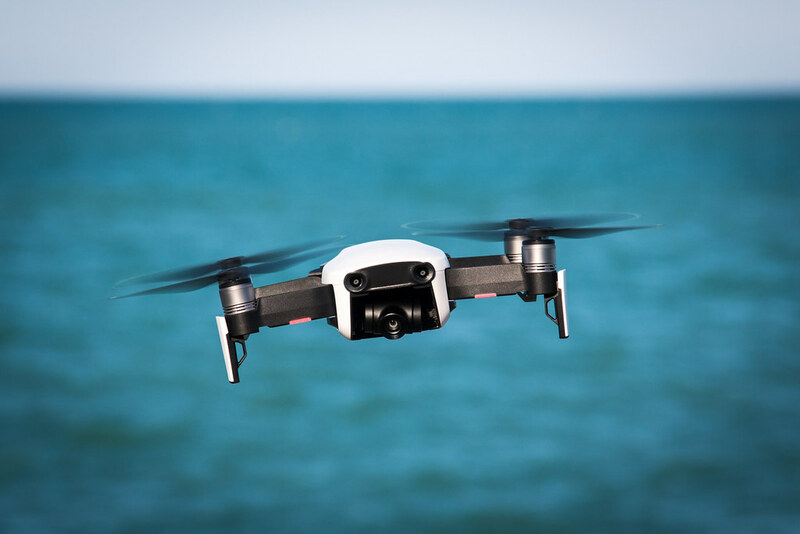 Last week IBM filed a new patent with the U.S. Patent and Trademark Office which will take the use of drones to a whole new level. IBM has invented new technology that will enable drones to deliver a cup of hot coffee, a cold soft drink, or even an alcoholic beverage to a patron. Imagine that you are sitting inside your favorite coffee shop or restaurant and your coffee cup has reached the point of being half-full or imagine that the coffee in your cup has become too cold to drink. IBM’s new drones would have the capability of monitoring the level of hot coffee in your cup and flying a new cup of hot coffee out to your table before you ever even think about waving down the waitress. Should you happen to get overlooked, you would be able to summon a drone to bring you a new cup of coffee without ever having to bother another human being. IBM’s new patent also accommodates alcoholic beverages. IBM’s new drones will be able to monitor behavior to determine when a patron has had too much to drink. The drones would be programmed to observe behavior and not to serve alcoholic drinks to those exhibiting signs of drunkenness. The drones will also be programmed to read age. The drones would be prevented from delivering alcoholic drinks to those who appear to be underage. In the technological age in which we live, we tend to get new technology long before we ever think about its moral and immoral applications. For instance, one of the places where this new IBM technology would be especially advantageous is during a Husker football game at Memorial Stadium or at some other outdoor sporting event. After all, who wants to get out of their seat, climb over entrenched and engaged fans, and wait in a long line at the snack bar during the fourth quarter of a closely fought football game? Instead, a thirsty fan would be better served by a drone. But, flying drones into open, outdoor stadiums could also have some grave consequences. We need to remember who our enemies are. Unfortunately, we also live in an age of terrorism. A drone with this kind of IBM technology could also be used for evil purposes. How easy it would be for a terrorist to rig a drone of this kind with a weapon of mass destruction! For this reason Congressman Ron Johnson of Wisconsin, who is chair of the Homeland Security and Government Affairs Committee in Washington, D.C., has been working to give anti-drone technology to government agencies other than the Department of Defense. Currently only the Defense Department can disable flying drones. While Johnson’s legislation is certainly good for the safety of American citizens, I don’t believe it goes far enough. I believe we need to get this kind of anti-drone technology into the hands of local law enforcement. Why? The reason is simple – because they are the first to respond when Americans get attacked.